Bike riding in Belfast on a beautiful day! This weekend I’ll be heading to Castlebar for the first show of the Irish tour. 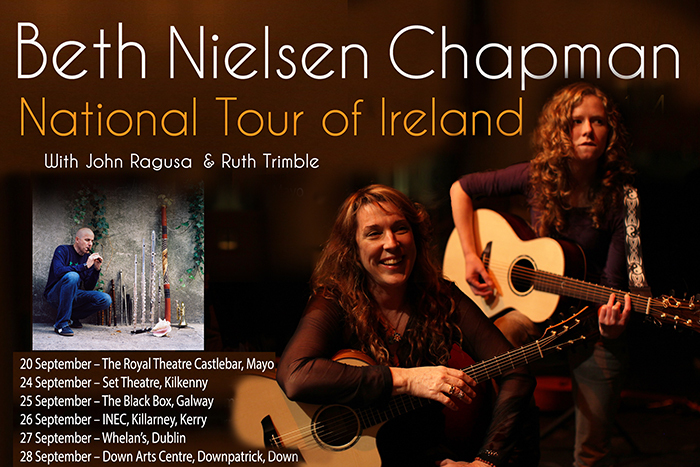 Ruth Trimble will be performing with me and opening all the shows. I’m super excited to be seeing the west coast of Ireland again! We’ll be doing shows north and south~ and the shows in the north will feature special guest Andrea Begley! But for a few special shows only we have the incomparable John Ragusa from NY coming along! If you’ve not seen John before don’t miss it! Here are the shows we’ve nabbed him for! When are you visiting England ? Hi Mike! I’m performing at a special event in Daventry on October 9th!